Stress is the health epidemic of the 21st century, according to the World Health Organization. In fact, stress can be as harmful to the body as an unhealthy diet, according to a study at Brigham Young University. What does this mean for employers? One recent study estimated work-related stress cost U.S. businesses $30 billion a year in lost workdays. Triad EAP is proud to be addressing this issue directly with the Year of Stress Management, an easy-to-use program based on a Six-Step Stress Prevention Model that takes employees through a stress management journey which promotes happier, healthier, and more highly motivated employees. Make your year totally YOSM (pronounced like “awesome,” but with a “y”) is the future of stress management, where stress is learned in bite-sized chunks so that absorption is gradual and real lifestyle changes can begin to happen. The program will roll out in July 2018. Sessions that teach management how to maximize this program. Weekly emails that keep employees engaged. Stress tips and exercises that create change. 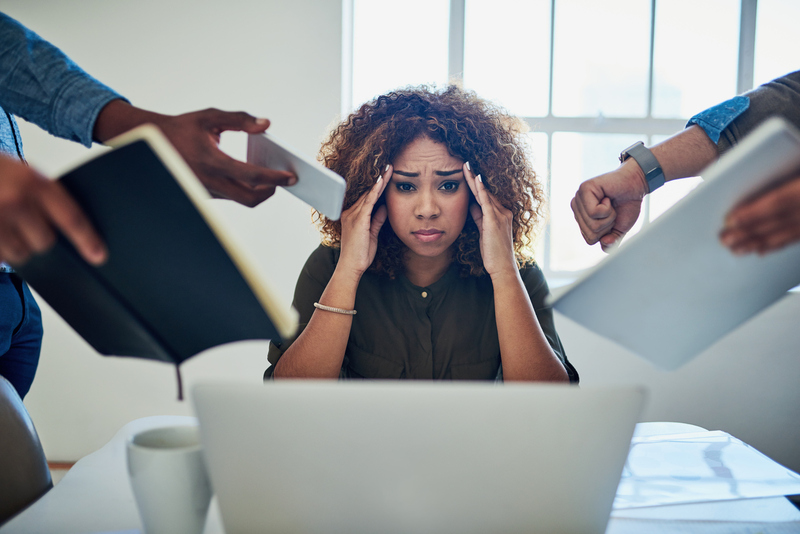 An online web portal that puts more than 30 stress management resources at the employee's disposal with contributors such as Daniel Goleman (“Emotional Intelligence”) and best-selling author Joan Brysenko, among others. Incentive programs to keep interest alive. Executive reports that track progress and stress trends. Six webinars that promote a step by step approach to eliminating stress. In-person seminars to boost participation. Hands-on products for people who don't want to go online.